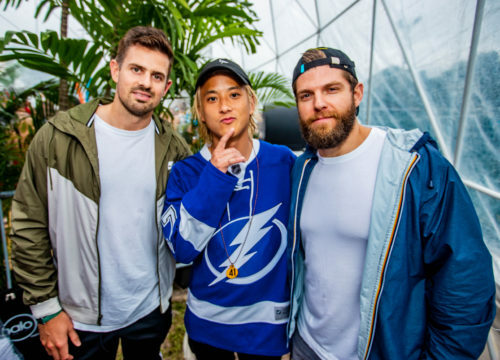 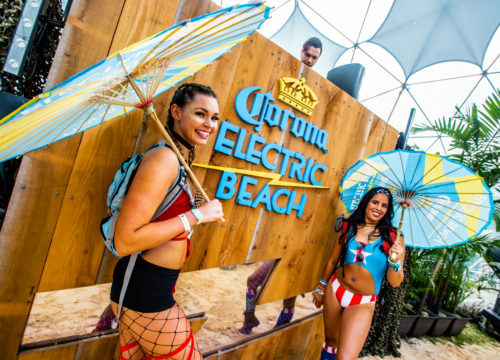 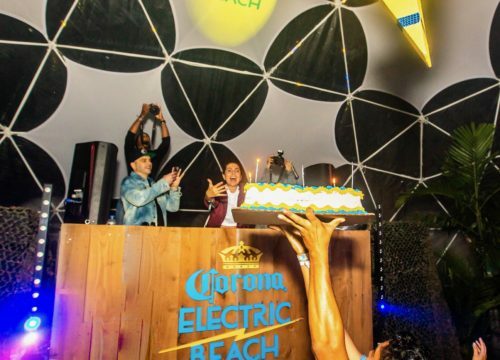 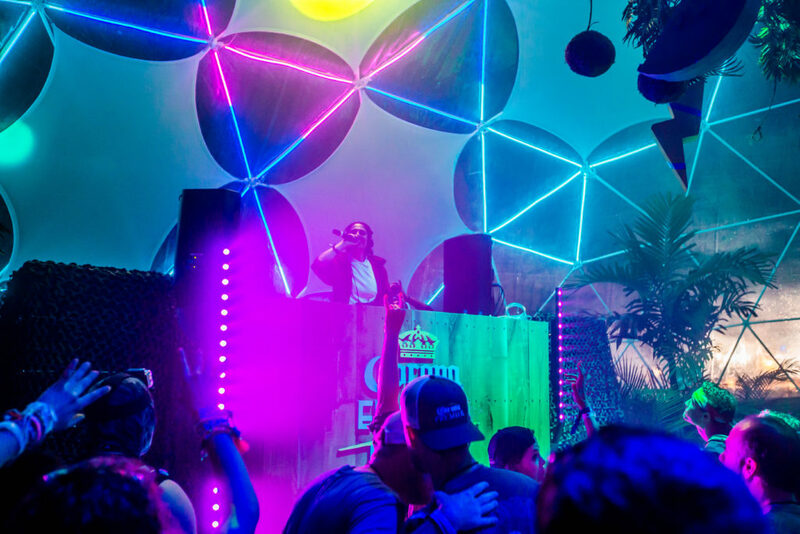 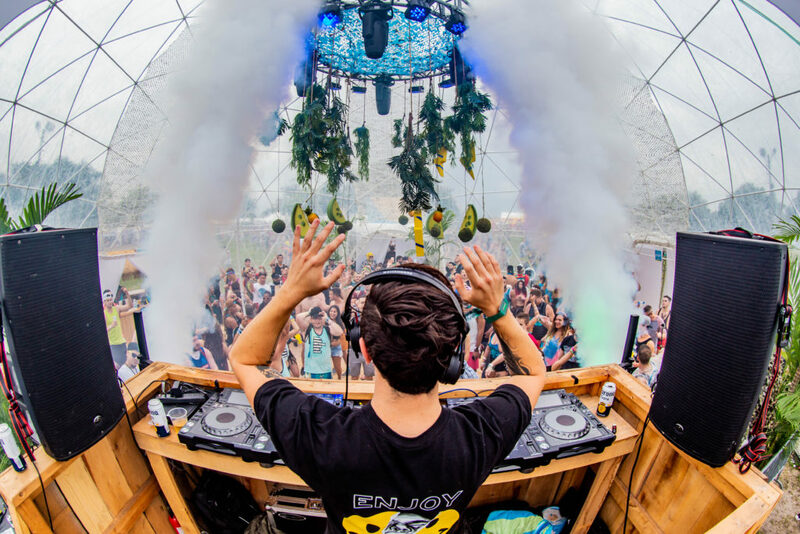 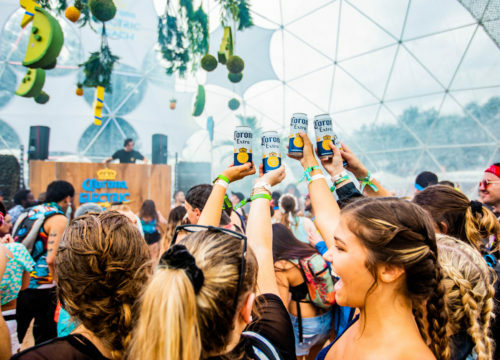 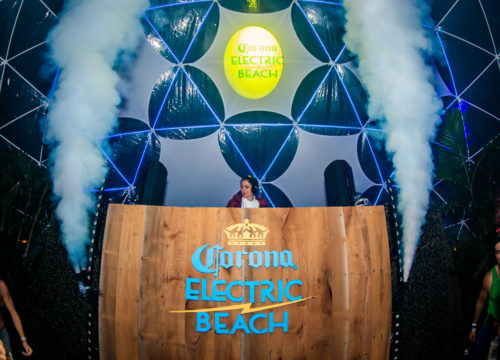 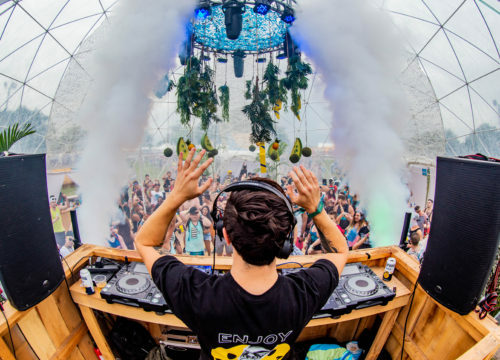 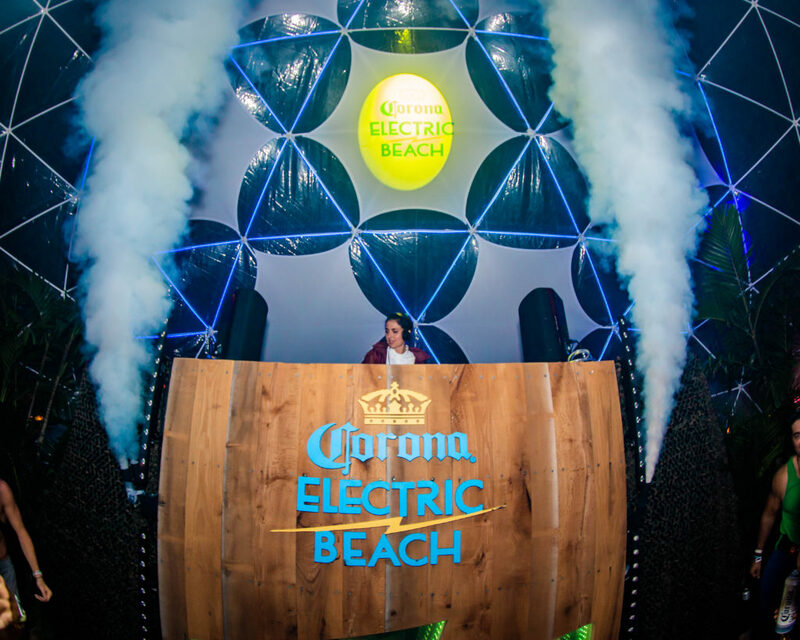 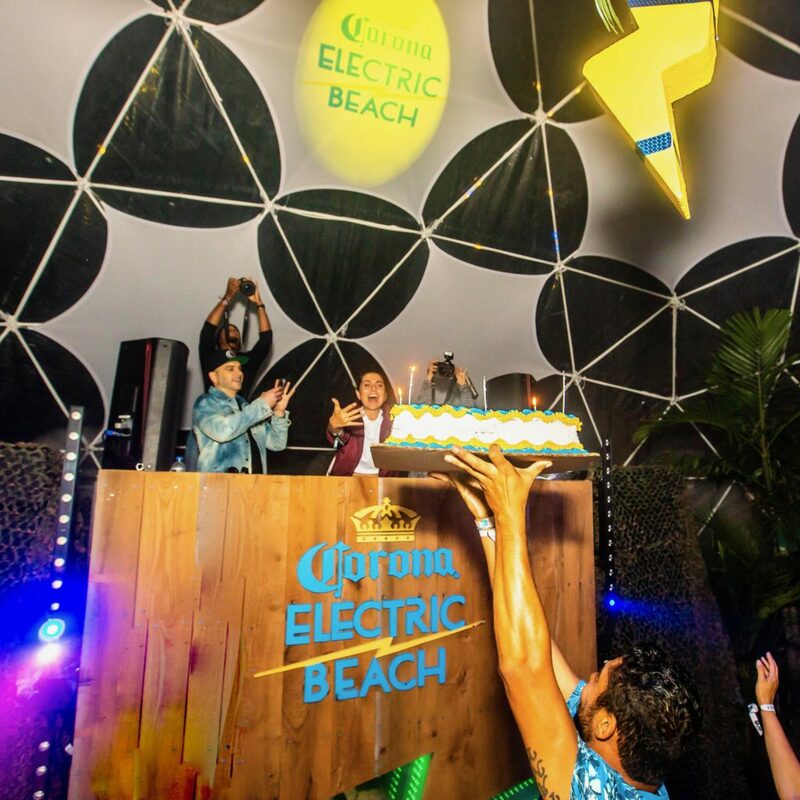 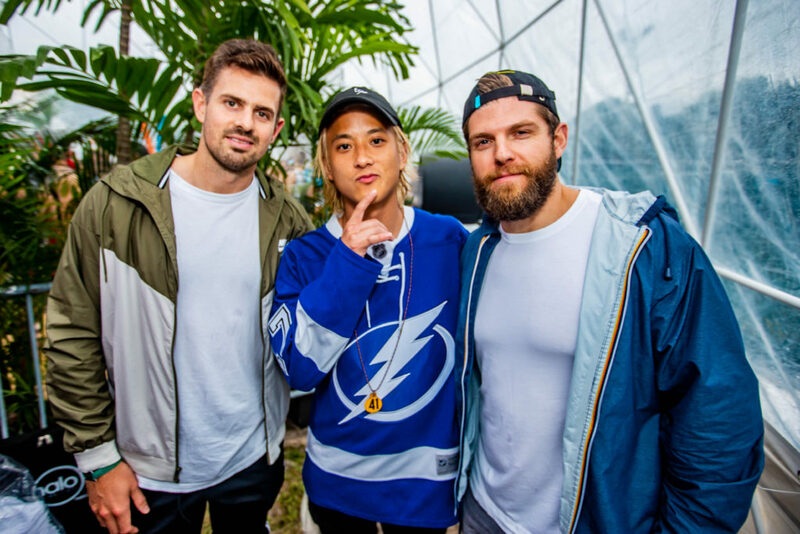 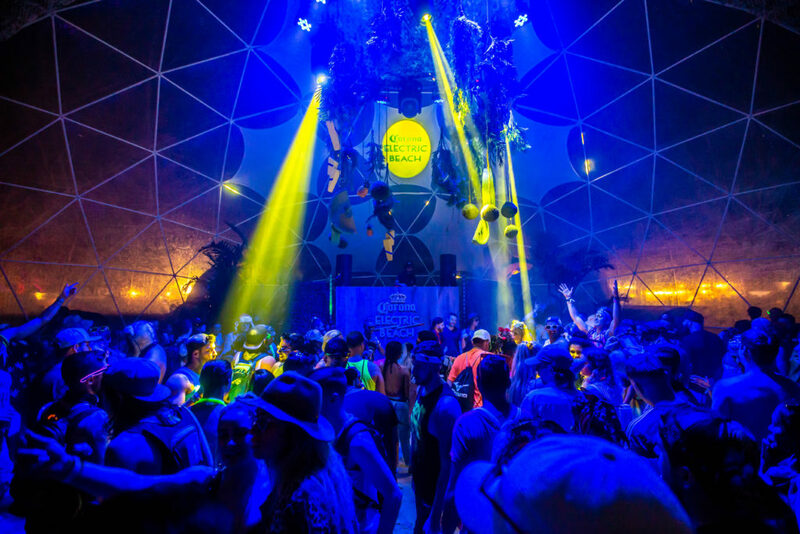 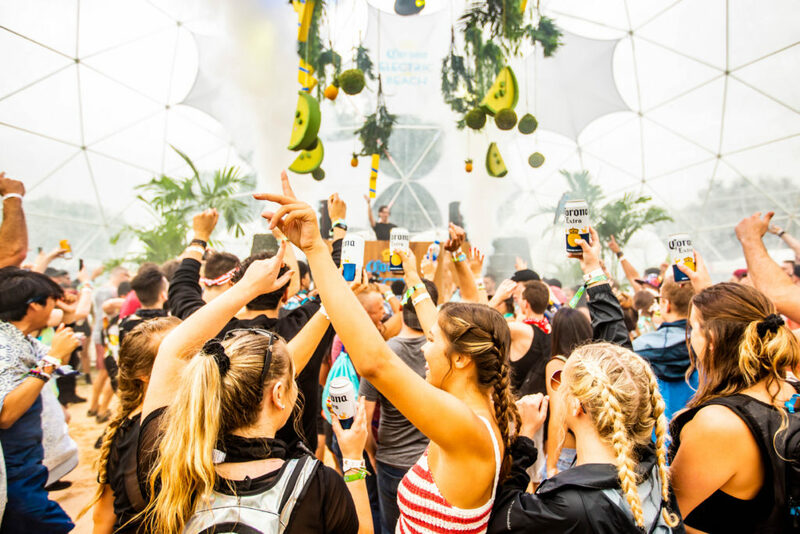 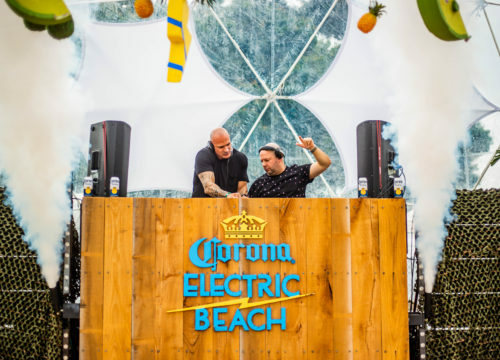 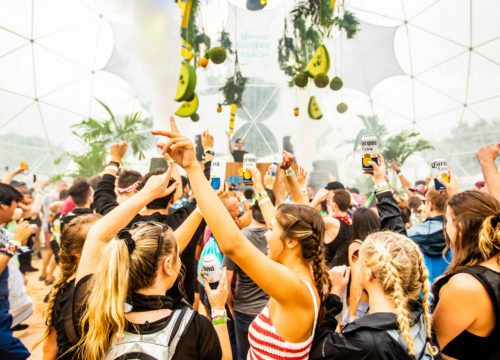 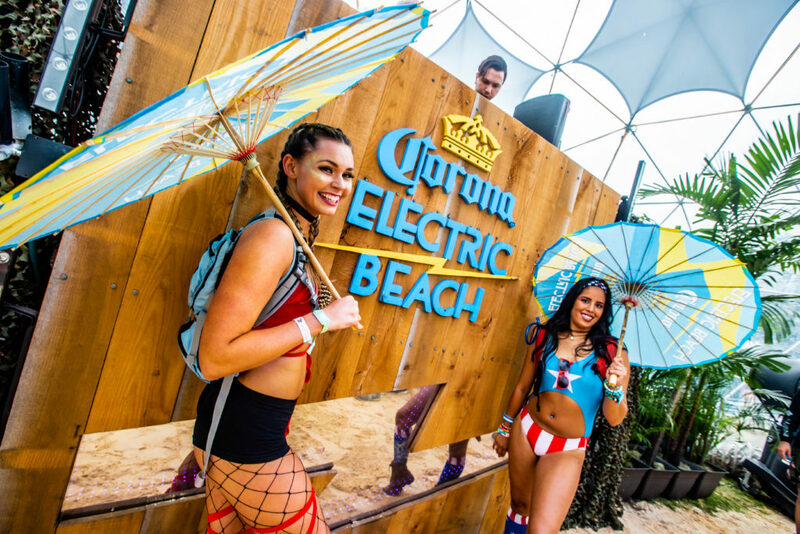 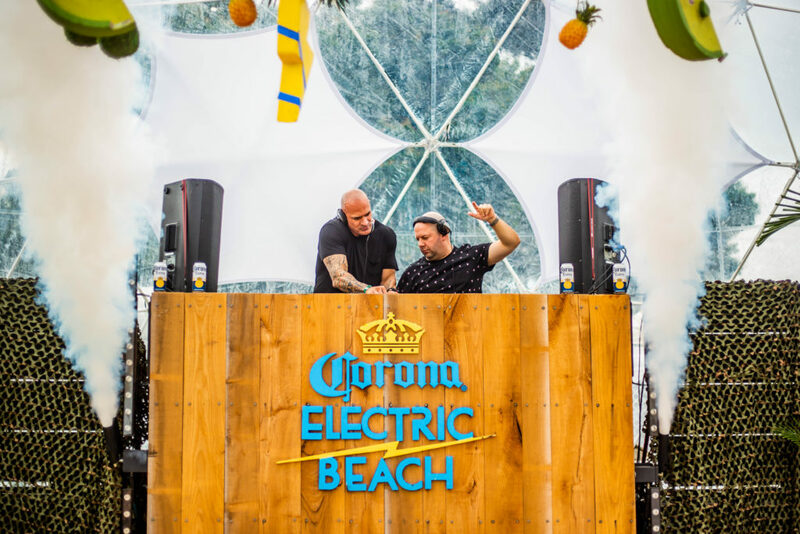 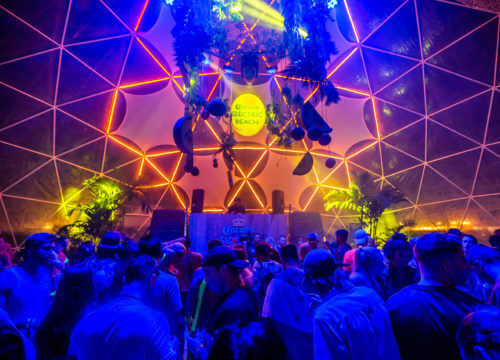 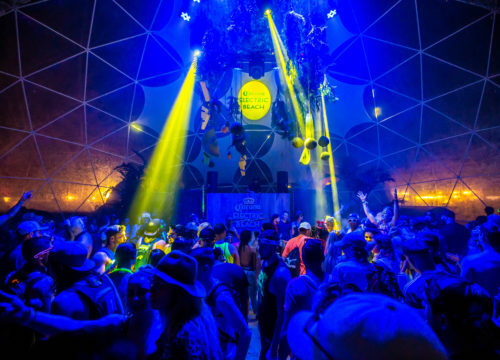 Corona Electric Beach completely built out a stage at Sunset Music Festival in Tampa. 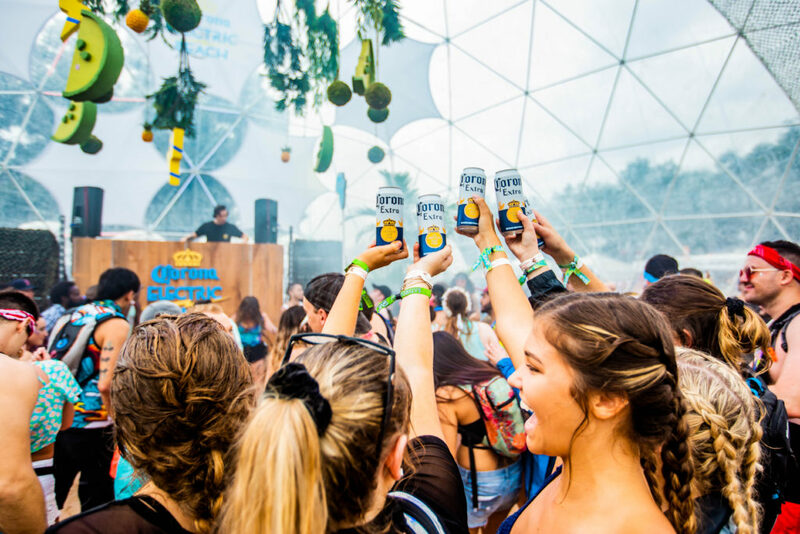 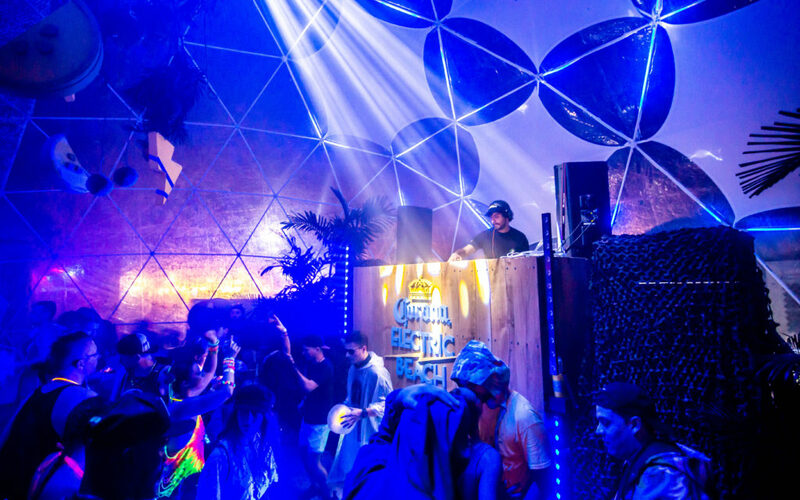 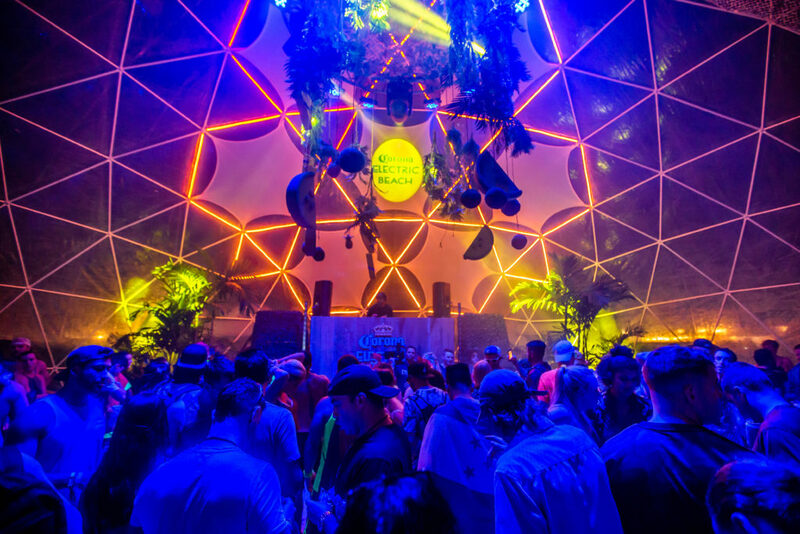 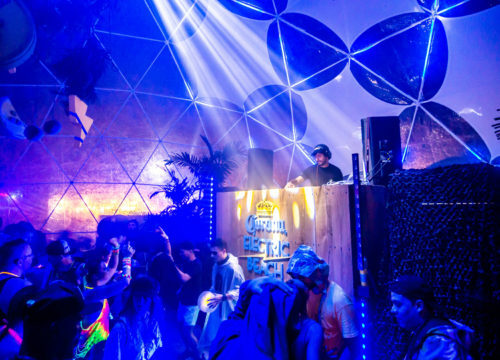 Inside had everything from misting stations to photo booths- and of course, plenty of chilled Coronas on deck. 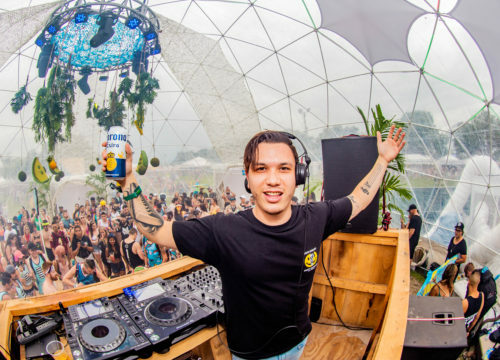 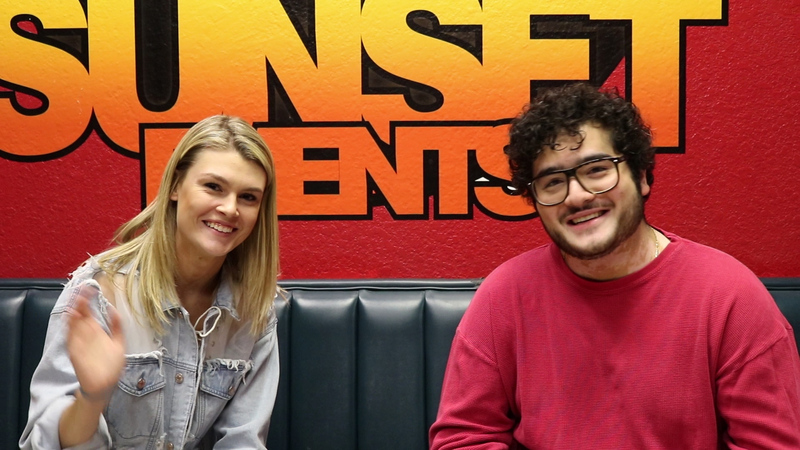 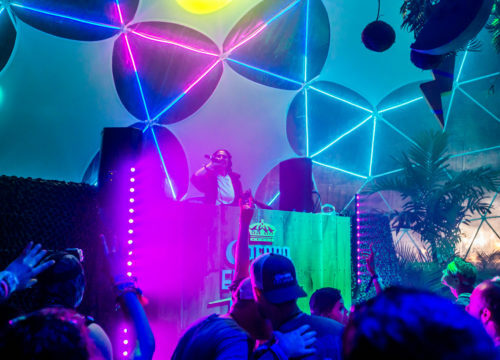 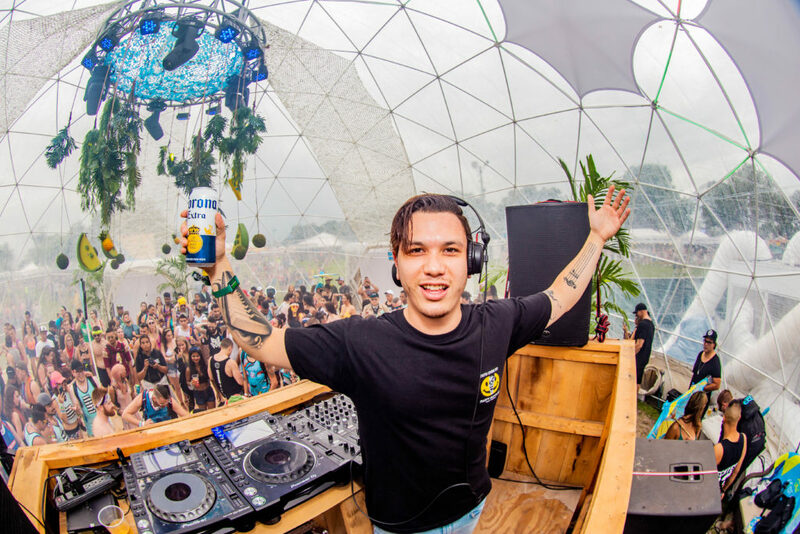 It provided a more intimate setting to get up and close and personal with some of our favorite DJs!